5 Ways to Minimize Vacancy in Your Overland Park Investment Property [VIDEO] « Home Rental Services, Inc.
Overland Park landlords need to do everything they can to minimize vacancy in their properties. An extended vacancy will cost you money, and you don’t want to sacrifice that rental income trying to get the property ready for a new tenant. Today, we have some Overland Park landlord advice that will help you be more prepared for the turnover period. At least 30 days before the end of the lease, you or your property manager should walk through the house. The goal is to determine if you’ll need new paint, new carpet, or if you’ll need to refinish the hardwood floors. Look for those capital expenses that you’ll want to line up with vendors. That way, as soon as the tenants are out, you can get the contractors in to lay the carpet or do the painting. There will be less lag time after the tenants move out. Advertise in multiple places. There are several free online websites, and there are also sites where you can pay to have your ad listed and promoted. Statistics show that at least eight photographs should be used in any property listing. Make sure you take good pictures of the inside and outside of the property. Price the home correctly. You need to know your market. Don’t attach a superficial price to the home just because it’s what you’ve always charged or because it covers what your mortgage payment is. Your costs are irrelevant. The market will dictate how much you can charge, and you should use that data to collect as much as you can. Be responsive and answer the phone when people call. If you have a phone number that people are using to contact you about the property, answer those calls. If you can’t answer it, use Google Voice to get multiple phones ringing at once. Responsiveness is crucial when you’re renting out a property. Make sure your Overland Park renters visit a home that is super clean and inviting. Put fresh mulch on the flower beds, clean the front door, and remove any light bulbs that have burnt out. Your house does not have to be fancy, but it does have to be really clean. These are the five best tips to help you minimize vacancy. 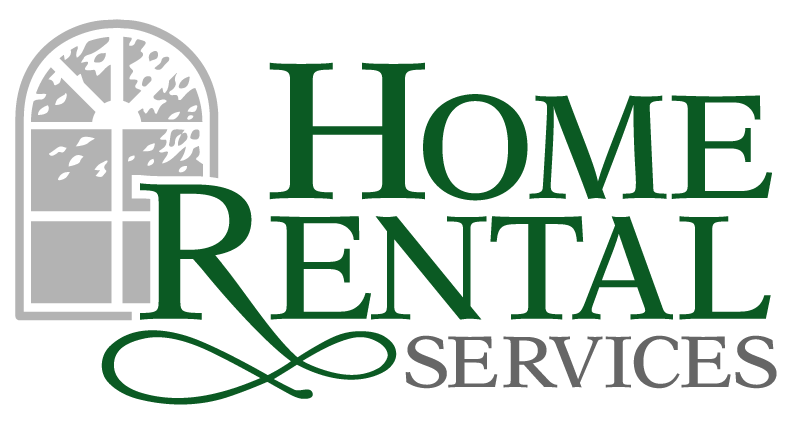 If you have any questions about Overland Park property management, please contact us at Home Rental Services.